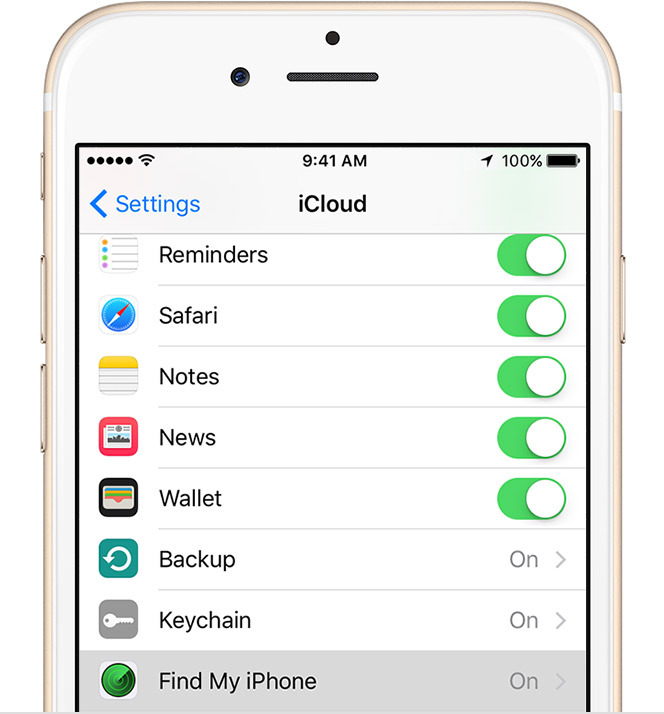 Setting up find my iPhone helps you to find your iPhone, iPad, iPod Touch and Mac if they ever goes missing. you can use Find My iPhone to help you get it back. Pinch and zoom in order to view the map more closely, or tap on Actions at the bottom to see your options. Go to iCloud.com in any web browser. Click on Find my iPhone in the main menu.